Disney Channel has given a series order to new comedy series 'Bizaardvark'. The series, which was previously titled 'Paige & Frankie' when it was ordered to pilot in May - revolves around two 13-year-old best friends, Paige and Frankie, who write funny songs and create music videos for their online channel, titled 'Bizaardvark', which has amassed 10,000 subscribers. 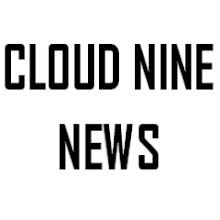 The amateur musicians get to work from a creative studio space that they hope will take their videos to the next level. In their cool new environment, and with the help of family and friends, the girls will embark on a series of comedic adventures in their quest to become online stars. 'Bizaardvark' returns to familiar territory for Disney Channel, who, since the premiere of High School Musical a decade ago, have found immeasurable success in music-based content. Series such as 'Hannah Montana', which catapulted Miley Cyrus to superstardom, 'Shake It Up', which still holds the record for the largest audience for a series premiere on the network and also brought K.C. Undercover star Zendaya and Bella Thorne into the spotlight. Not to mention 'Austin & Ally', which will conclude in early 2016 after its current fourth season. Disney Channel is also behind huge made-for-TV musical franchises including the Demi Lovato/Jonas Brothers flick 'Camp Rock', and the most recent 'Teen Beach Movie' franchise. The network also premiered musical-fairy-tale 'Descendants' earlier this year to rave reviews and high ratings. 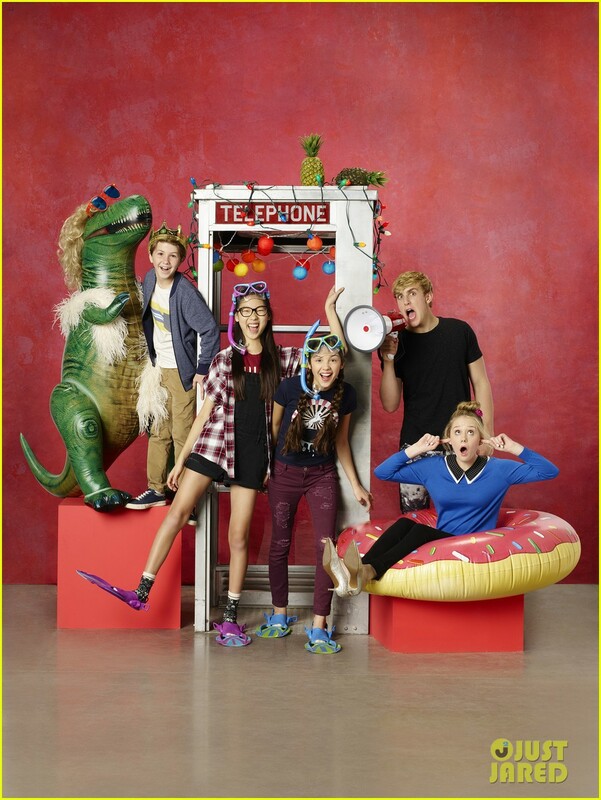 UPDATE: Bizaardvark will premiere on June 24 @ 9:45pm after Adventures in Babysitting.